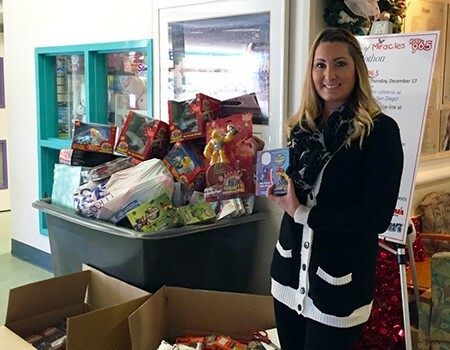 Trick or Trade: Upper Deck Gives Back at Halloween to Local Law Enforcement Agencies in San Diego! When it Comes to the Best Sports Trading Cards, Upper Deck Delivers! 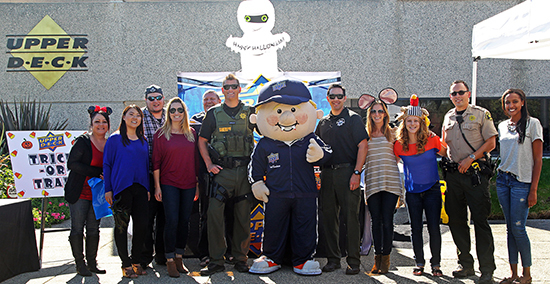 Police & Fire Departments Turn Out in Force at Upper Deck Headquarters for “Trick or Trade” Event!